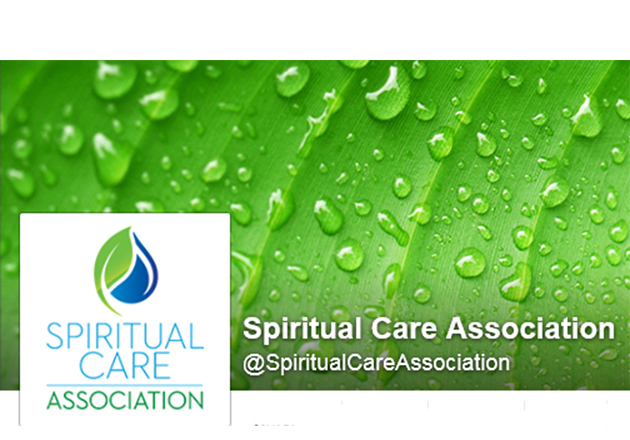 Tags: HCCN and spiritual care. 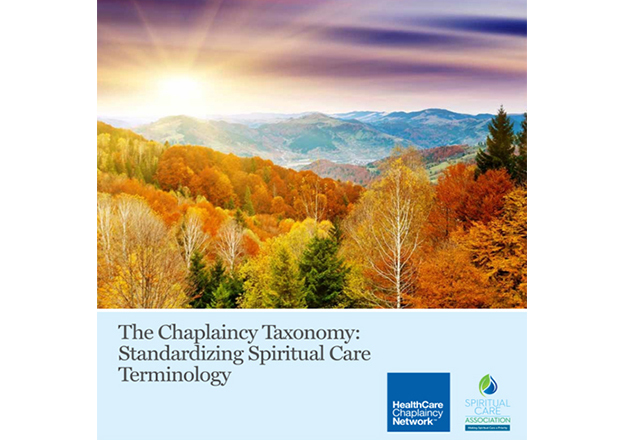 The Spiritual Care Association, in partnership with AdvocateAurora Health, and Birmingham Women’s and Children’s Hospital is proud to release: The Chaplaincy Taxonomy: Standardizing Spiritual Care Terminology. The problem with that, of course, is that it is not a metric of quality, and it doesn’t tell us anything about whether what we did made any difference. Value-based health care requires every health care provider, including chaplains, to demonstrate that their services contribute to specific outcomes, which in turn lead to high-quality health care. Globally, funding for professional chaplaincy increasingly needs to be justified. 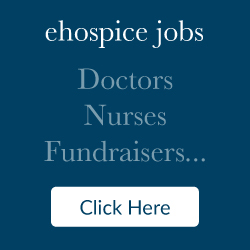 Chaplains must find ways of explicitly communicating alignment of their professional efforts with those of the institutions they serve—with the ultimate goal of making a significant and unique contribution to the overall health and well-being of patients, families and staff. This requires standardizing how chaplains communicate about what they do. You can download a copy by visiting: www.ChaplaincyTaxonomy.org.